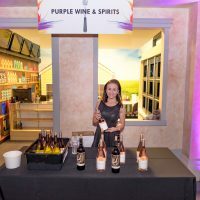 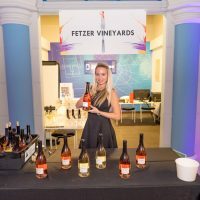 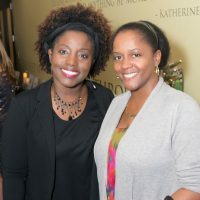 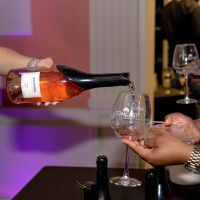 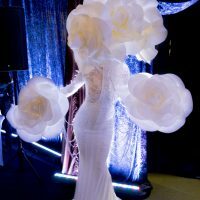 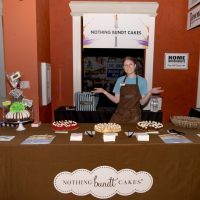 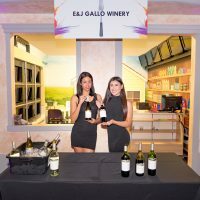 JA World Uncorked – A Circle of Wise Women’s Signature Event! 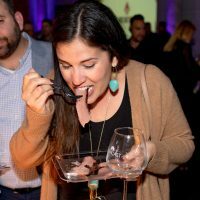 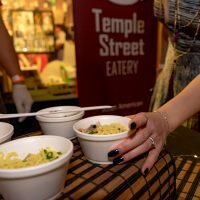 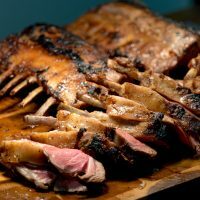 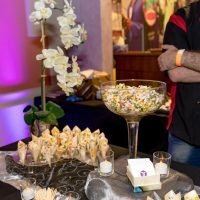 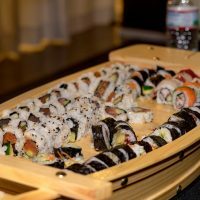 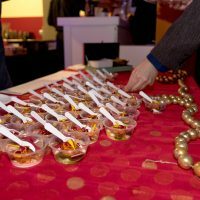 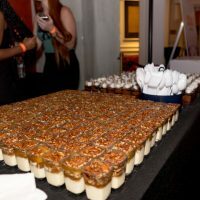 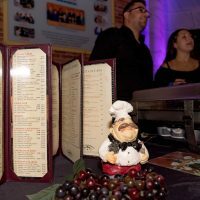 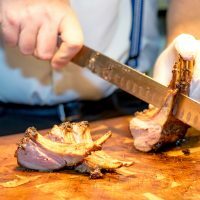 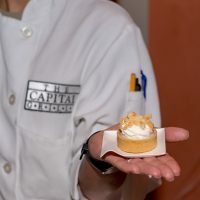 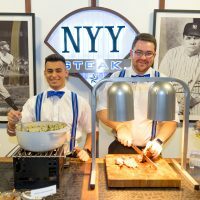 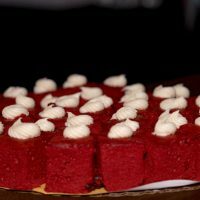 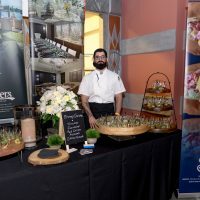 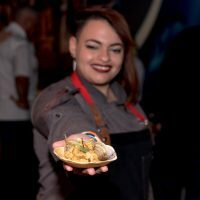 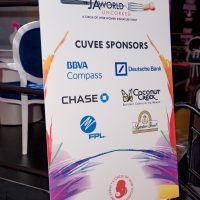 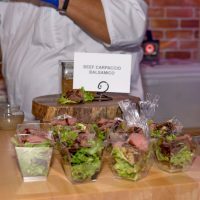 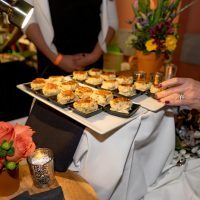 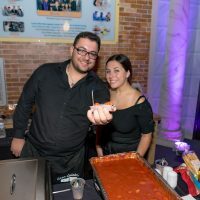 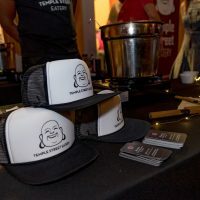 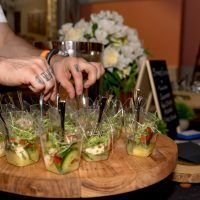 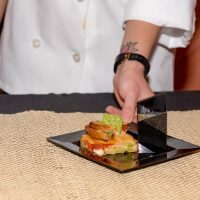 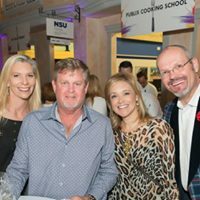 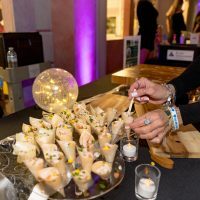 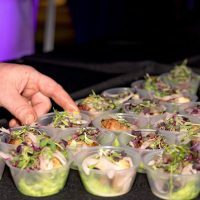 Seared scallops, grilled lamb chops and delicious burgers were just a few of the culinary dishes from quality chefs and restaurants that wowed the tastebuds of over 900 passionate food lovers at JA World Uncorked on Saturday, January 19th. 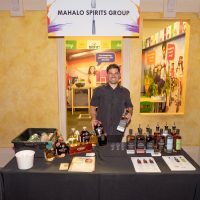 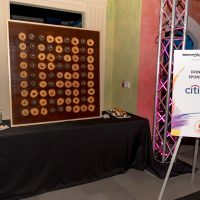 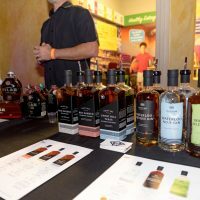 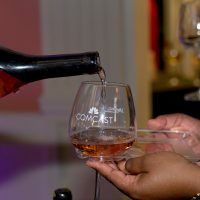 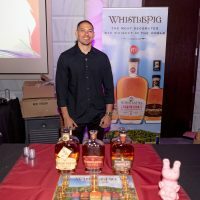 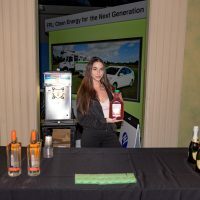 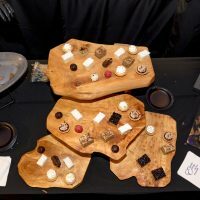 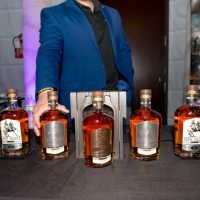 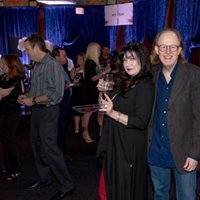 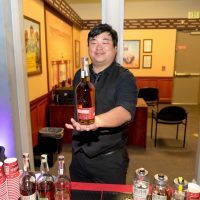 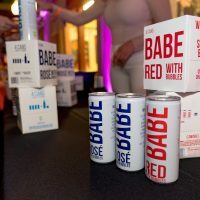 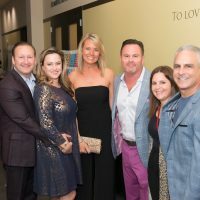 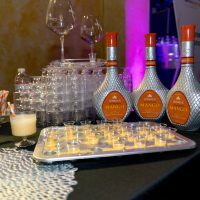 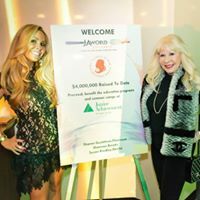 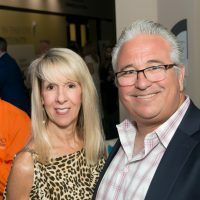 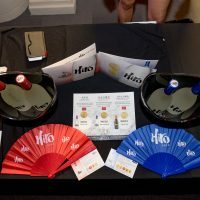 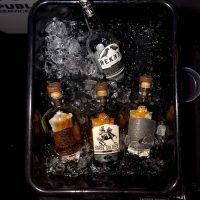 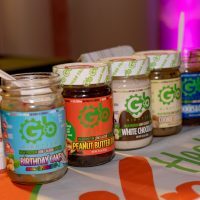 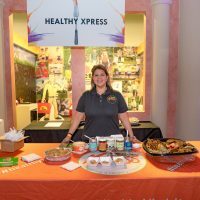 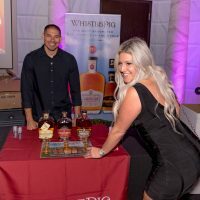 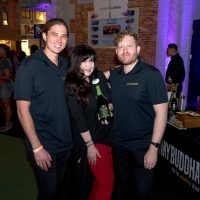 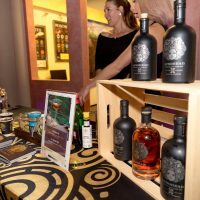 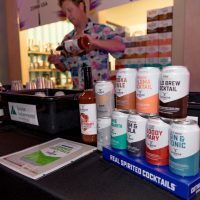 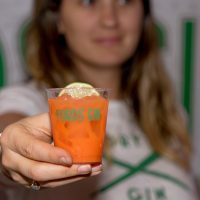 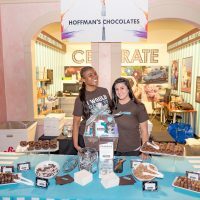 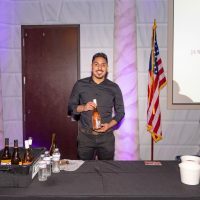 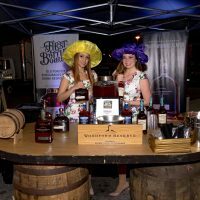 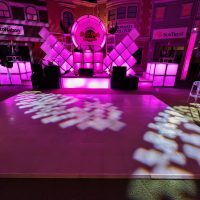 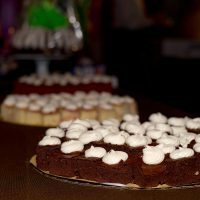 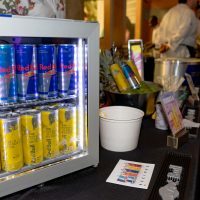 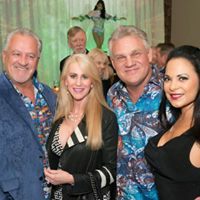 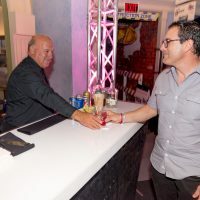 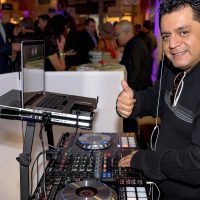 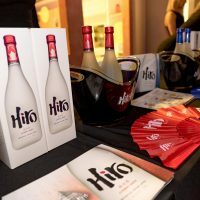 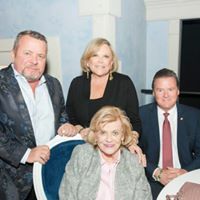 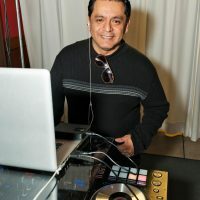 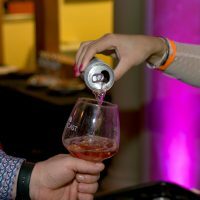 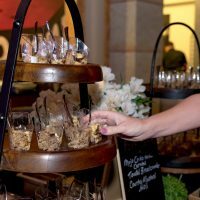 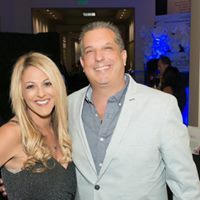 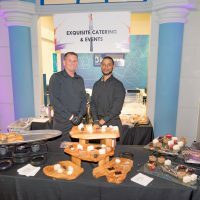 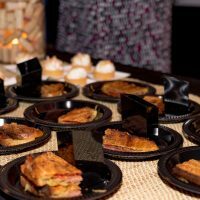 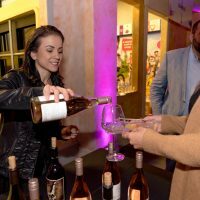 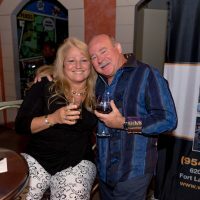 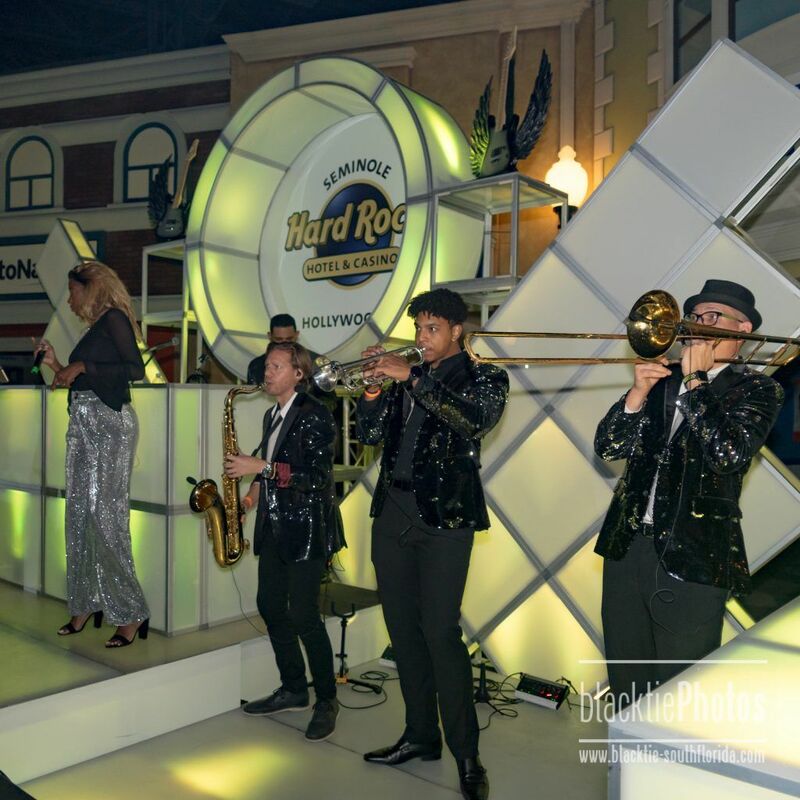 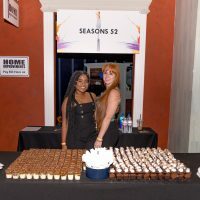 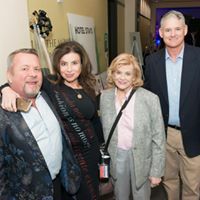 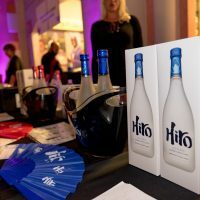 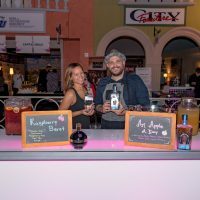 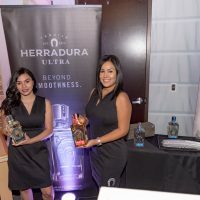 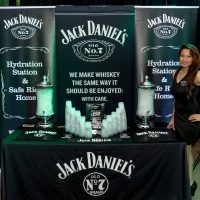 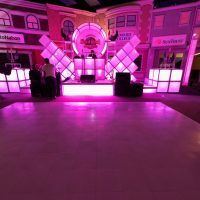 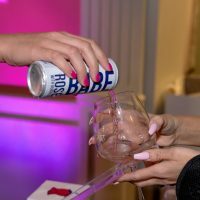 Guests also enjoyed tastings of wine, spirits, champagne, bourbons and beers throughout the evening and danced to the music of Hyrbrid, sponsored by Seminole Hard Rock Hotel and Casino. 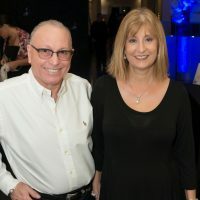 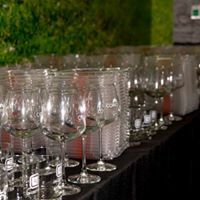 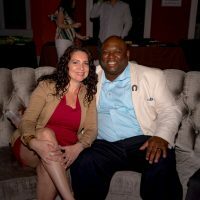 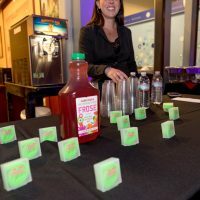 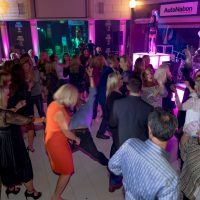 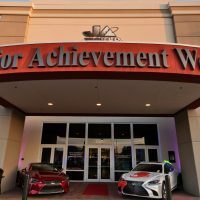 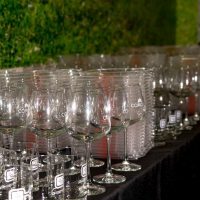 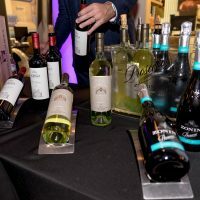 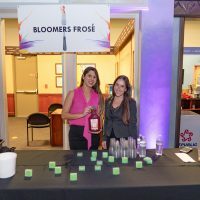 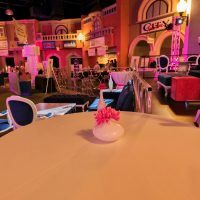 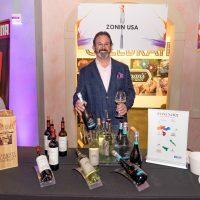 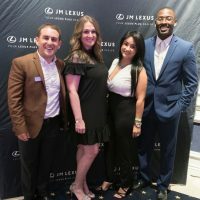 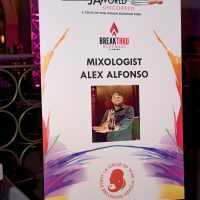 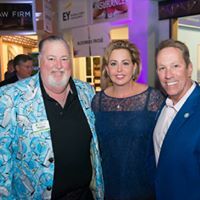 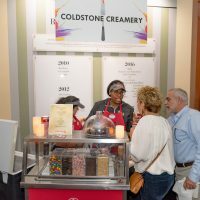 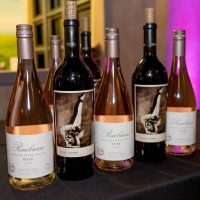 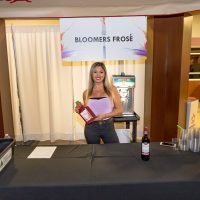 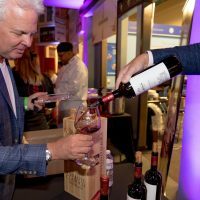 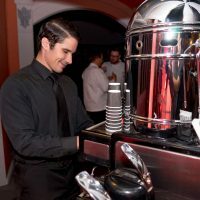 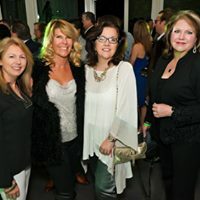 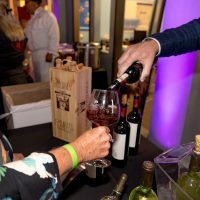 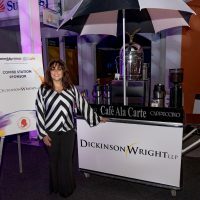 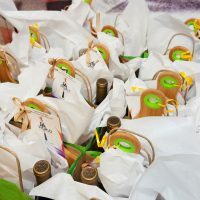 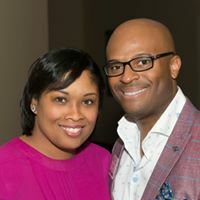 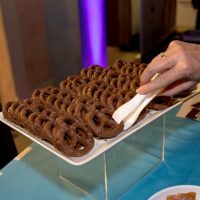 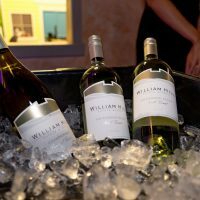 The 9th annual JA World Uncorked, JA Circle of Wise Women’s Signature Event, presented by Breakthru Beverage Florida, was the most successful to date. 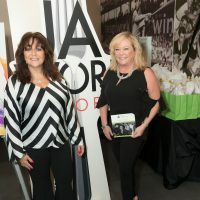 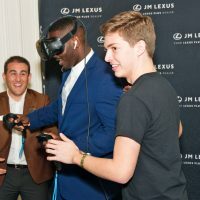 Over $382,000 was raised at this sold out event to support JA programs that foster work readiness, entrepreneurship and financial literacy. 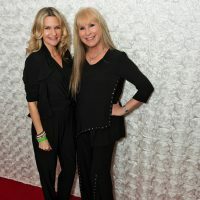 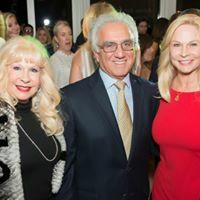 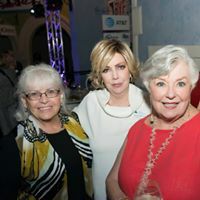 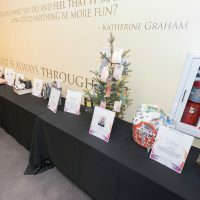 Thank you again to Co-Chairs, Sharon Gustafson-Florescue, Shannon Brooks and Susan Rindley-Devlin, the Host Committee, sponsors, partners and attendees for helping to make this a night to remember! 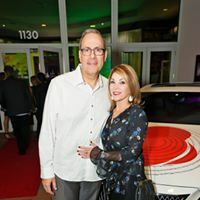 The event featured 35+ fabulous restaurant partners, a vast selection of wine and spirits offered by Breakthru Beverage and other beverage partners like Bloomers and the outdoor Beer, BBQ, Bourbon Lounge, where Funky Buddha Brewery served up a selection of beers, including the “Dreamers of Dreams” limited edition brew created especially for Junior Achievement of South Florida’s 60th anniversary. 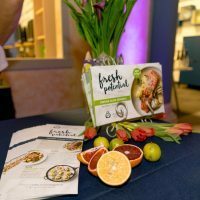 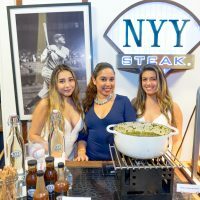 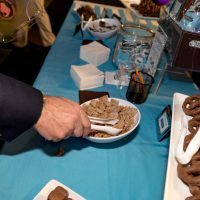 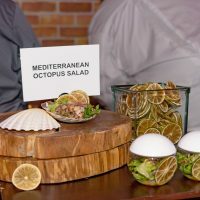 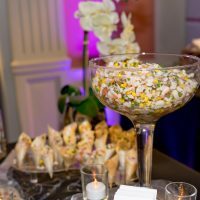 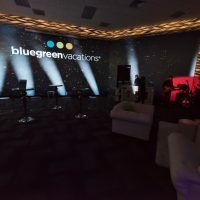 Attendees also had the chance to visit the Bluegreen Vacations Champagne Lounge, where they indulged in a couple of oysters hand-shucked by Bubbles & Pearls. 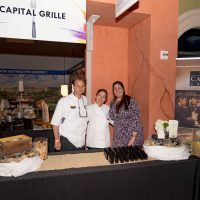 Sponsors mixed and mingled in the Florescue Family Foundation Sponsor Pavilion, featuring The Capital Grille and Wild Sea Oyster Bar and Grille. 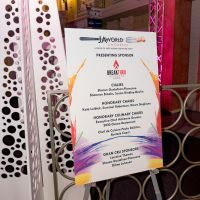 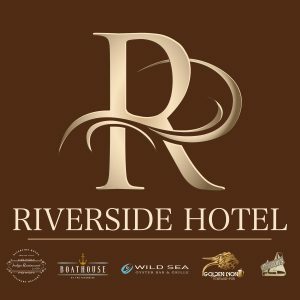 Hyrbrid, sponsored by Seminole Hard Rock Hotel and Casino.